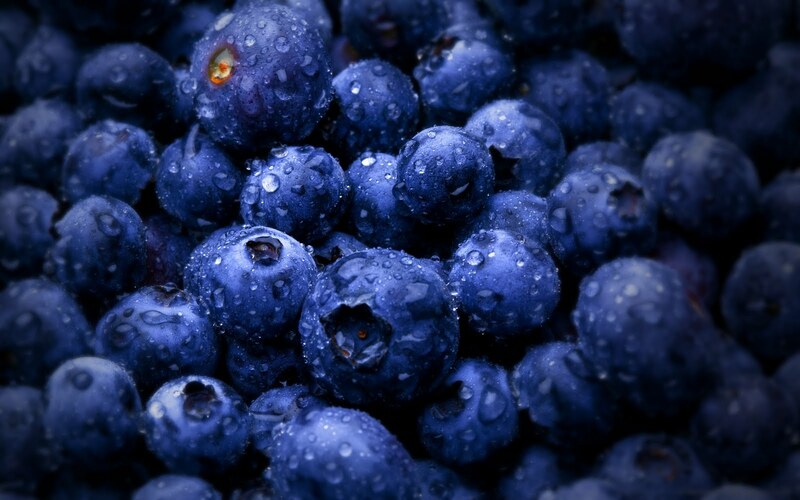 * Anti-oxidants fight free radicals in the body, which help build immunity. Females have a slight edge over their male counterparts as far as involvement with disease. gooey cakes and ice-creams, deep-fried snacks, not to mention cigarettes and recreational drugs.